Even though we cancelled our phone services with Verizon and AT&T, Auston and I both wanted to bring our iPhones with us while we traveled. I assumed it would be to listen to music, snap a picture if our regular camera wasn’t handy, or to go online while connected to wi-fi. I did not expect to find so much more use out of them though. 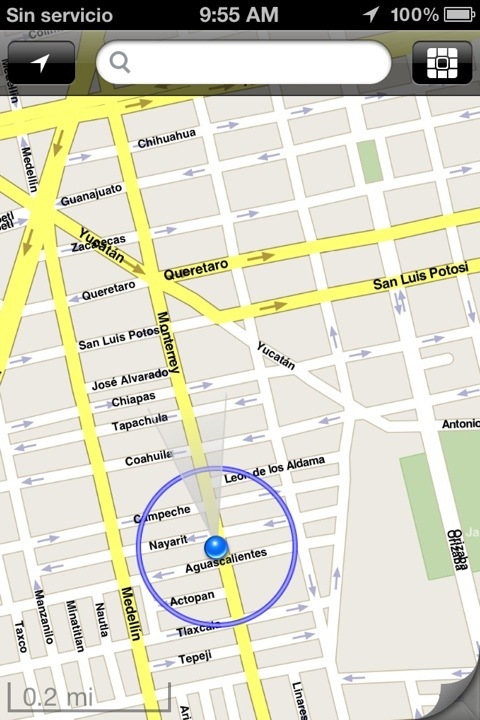 I was very pleased to find that the GPS function on the iPhone still works without cellular data and without wi-fi. This means you can use it for free. A phone service connection and/or wi-fi would help the GPS location to be a little quicker, but it is not necessary to be connected to any service or wi-fi. Anyway, we purchased the map for Mexico City and it has been extremely helpful in getting us around. It even has the train lines on the map. It’s definitely traveling in the 21st century and I’m ok with that. We’ll see how the other cities we visit work out. 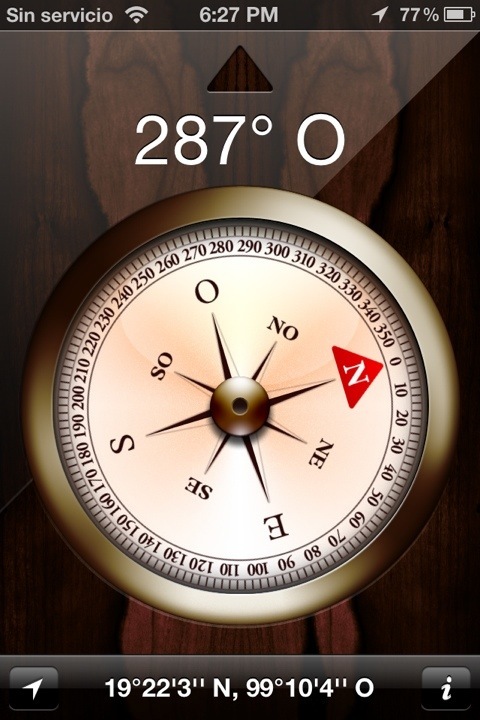 This of course means that the Compass app will also work on your phone with GPS only. 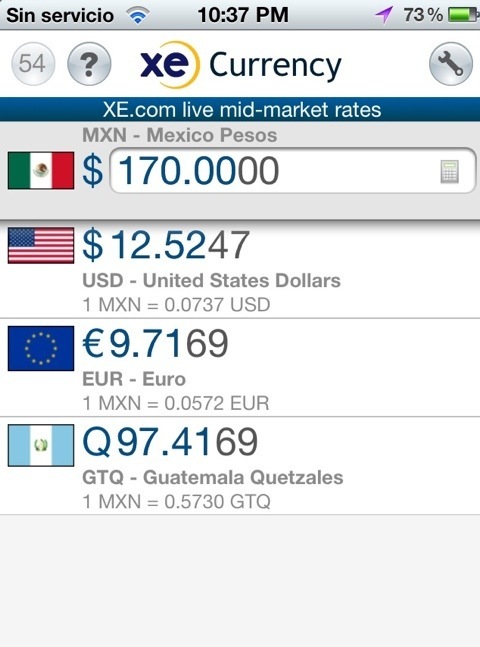 The next app I’ve found helpful is XE Currency. This will give you the most current exchange rate between multiple currencies. You have to have service or be connected to wi-fi when first choosing which currencies you want to convert between. But after that, the app works independently of any type of connection. I’ll have to learn more about this. If we took the sim card out of caden’s phone when we go to europe, will his phone do this? We don’t want to use it there because it would be too expensive with this service. It depends on the type of phone he has. If his phone is a smart phone with GPS and can download apps from an app store, it’s possible.